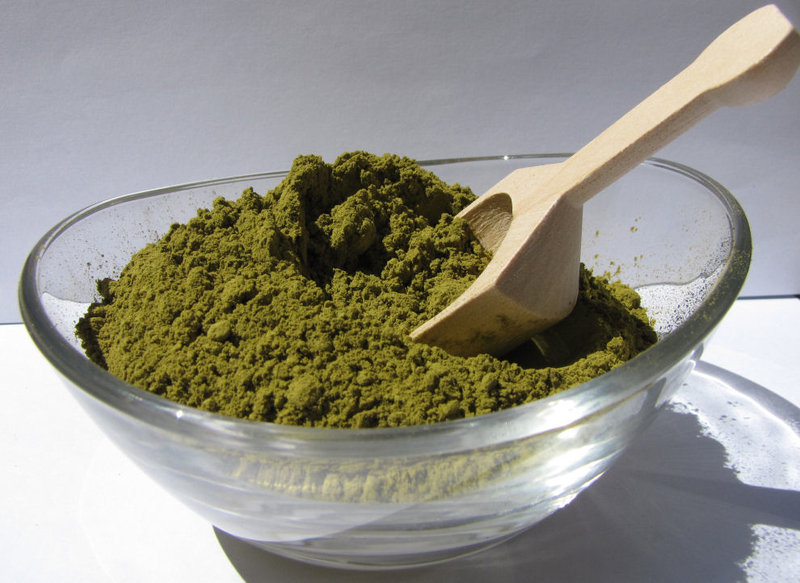 Herbal henna darkens hair acts as natural hair conditioner controls dandruff and also prevents hair loss. 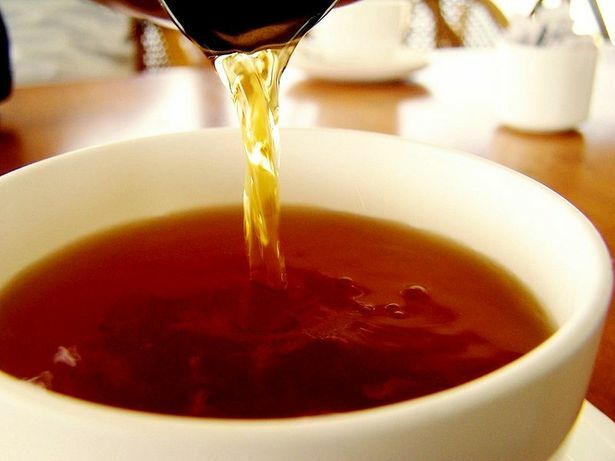 Due to natural cooling effect of the herbs used, improves eyesight and gives sound sleep. 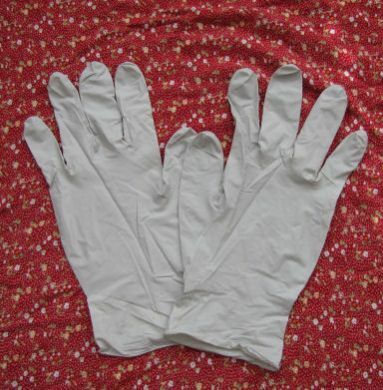 Hand gloves (if not available) tie plastic covers to your hands. Take required amount of henna as per your hair length in iron kadai or small bowl. Henna requires some acid to release die from it. 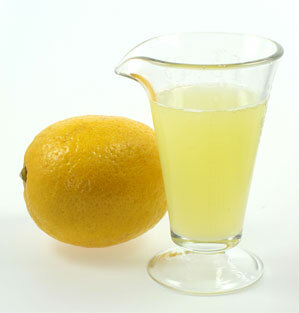 Adding lemon juice helps to release die from it. 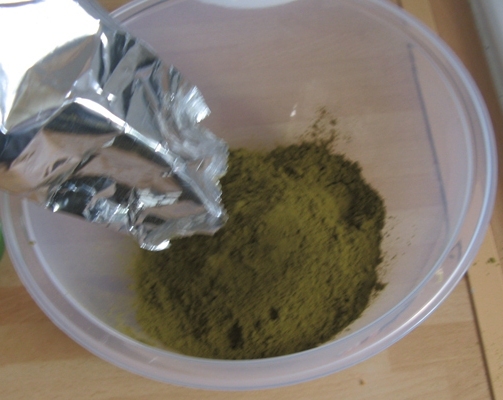 So, add 1/4th cup of lemon juice to it to the henna powder. 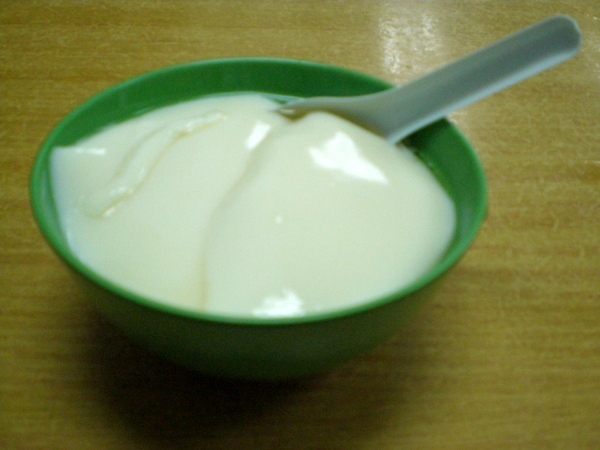 Stir it well until they are completely mixed without any lumps. 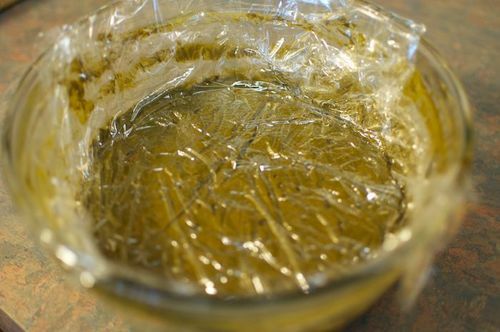 Cover this paste with plastic wrap and leave it around 6-7 hours or leave it overnight. 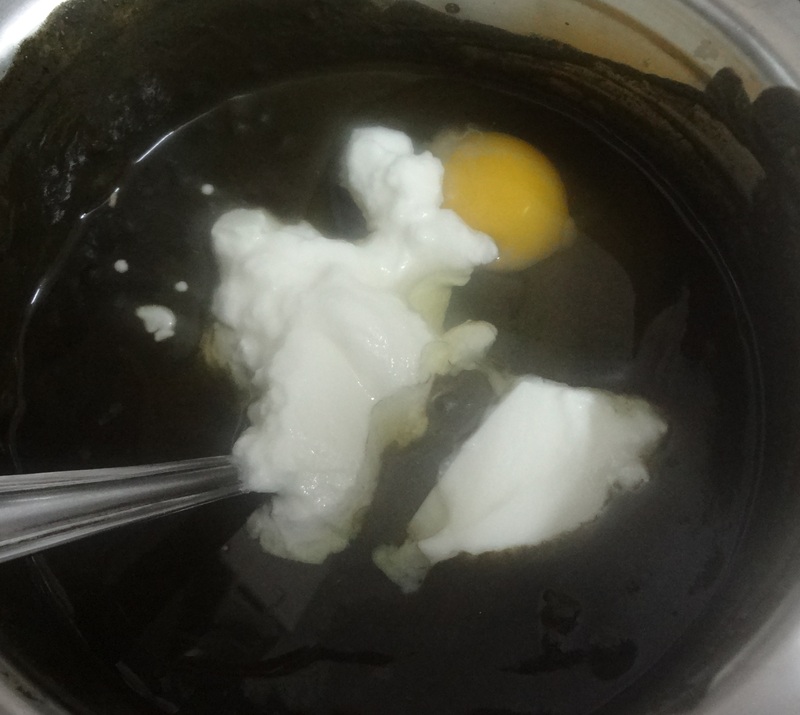 Later remove the cover and add egg, curd, oil of your choice, tea or coffee decoction/water to the mixture. 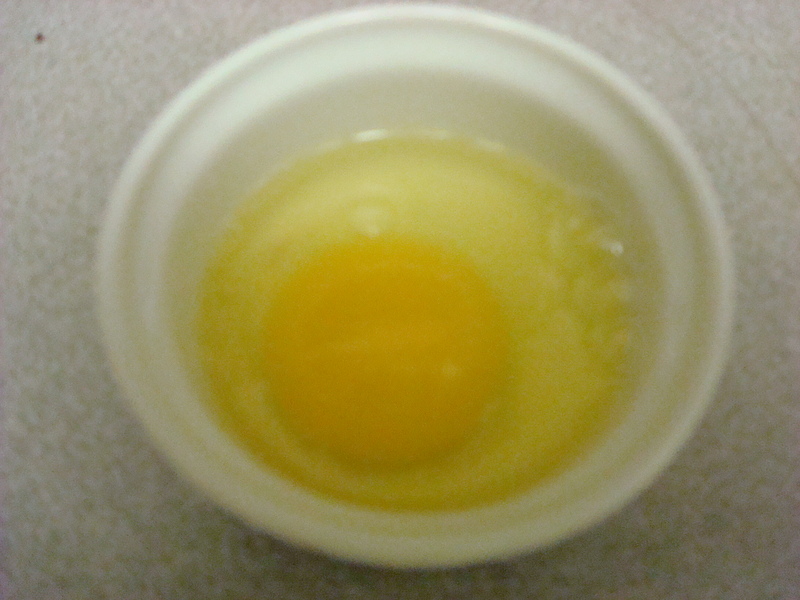 Mix it well until you get fine paste without any clumps. 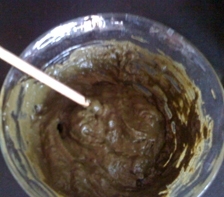 If the paste is too thick add water, if it is too watery add some henna powder. 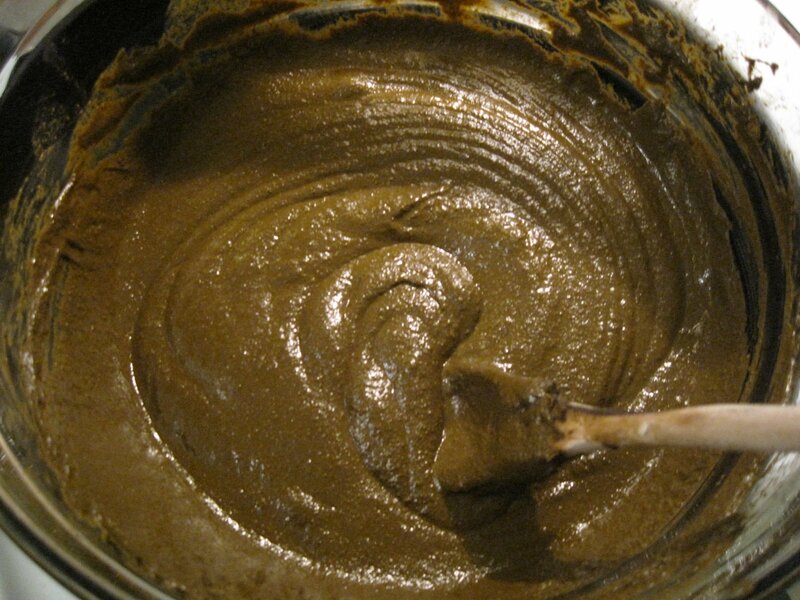 Make sure that before applying henna your hair is clean and free from dust, oil. 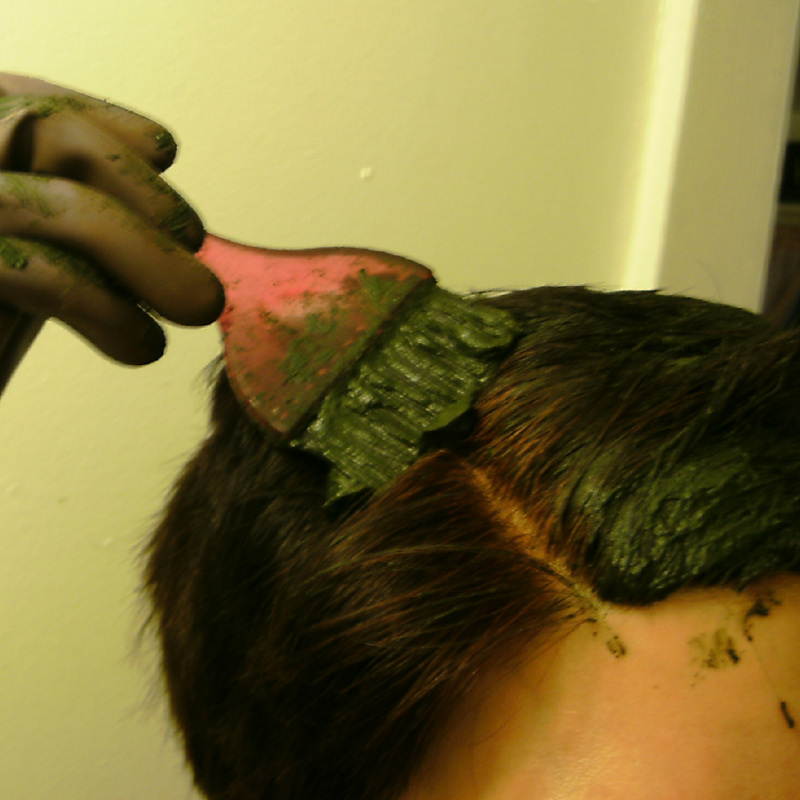 If you do not want to go for hair coloring, you just need conditioning you can apply henna directly on oily hair. The very first step wear gloves/plastic covers so that you can avoid from coloring of your hand. 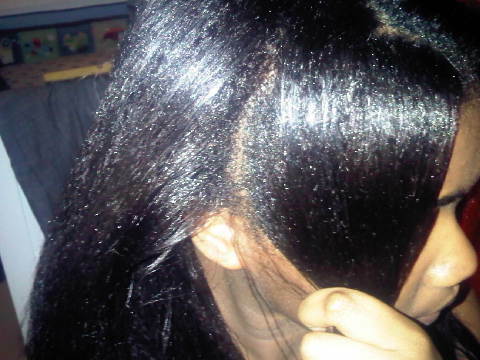 Separate your hair into small sections, about 1″- 2″ in width so that you get maximum coverage. If there is extra, distribute it as evenly as you can throughout your hair. 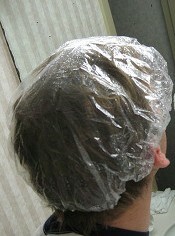 Cover your head with plastic cover or with an old shower cap which keeps moist and heat in. 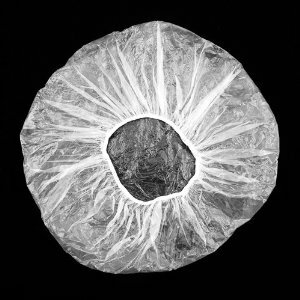 For conditioning property, leave it around 30 minutes with or without cover. For lighter shades, leave it around 35-40 minutes with cover, 1 hour without cover. For darker shades, leave it around 45-50 minutes with cover, 80 minutes without cover. Washing henna from the hair is messy job especially if you don’t know how to do it. 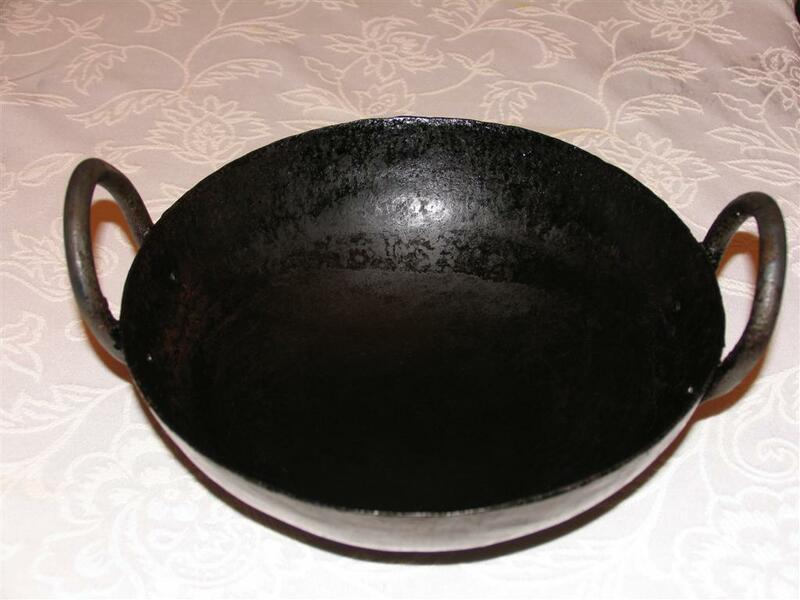 Use cold water for rinsing out and just use plain water. 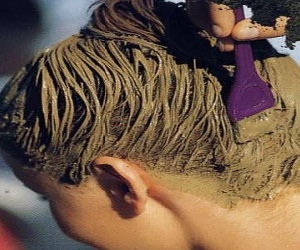 Chemical products such as conditioner, shampoo, hair sprays, and hair perfumes should not be used after henna treatment. You may also hold your head under a tap of running water. Do not rub or try to loosen the henna with your hands, let the water itself loosen. Once most of the henna is washed away gently move your palms through the hair shafts to remove any leftover henna and wash your hair as usual. This gets rid of any residual henna and leaves your hair clean and shiny. 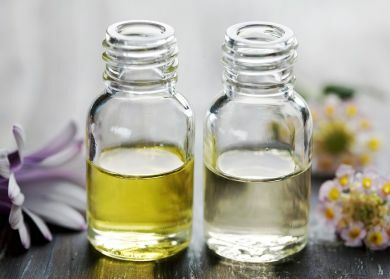 Henna makes your hair dry, so it is important to apply any essential oil of your choice after hair is dry. It helps to moisturize your hair. So, apply oil to your hair and leave it overnight. Next day, shampoo your hair. Do not forget conditioning hair. 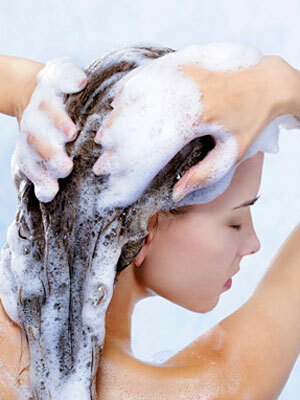 Leave the conditioned hair around 4-5 minutes and wash hair with cold water.